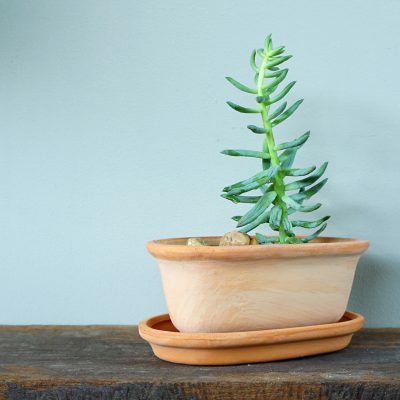 Now the famous and classic Terracotta pot made with mango wood! It gives a warmth touch to your home. 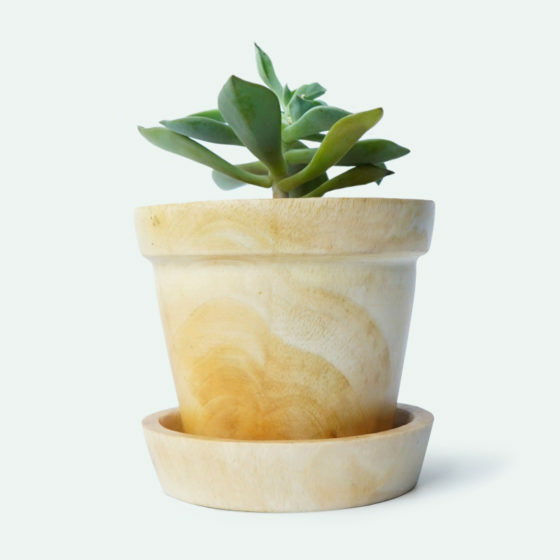 It comes with a plastic plant pot if you want to keep the wood durable. It also has a drainage hole.